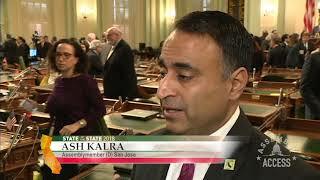 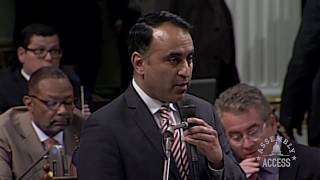 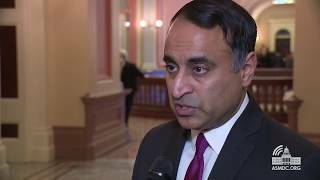 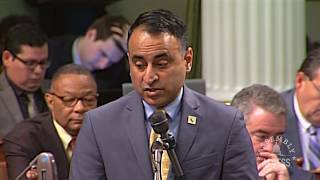 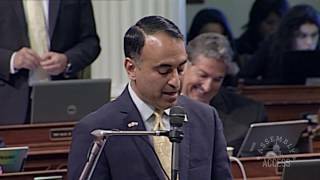 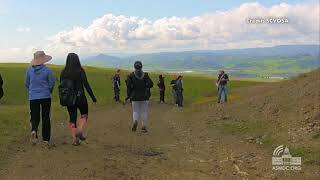 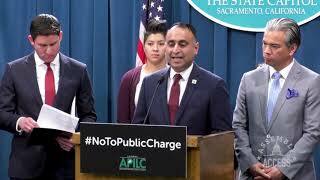 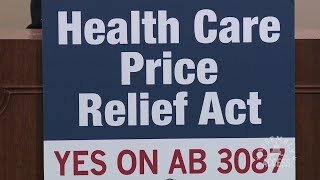 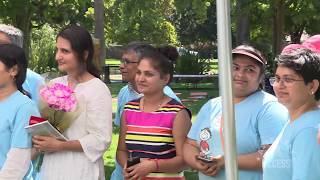 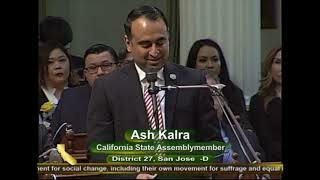 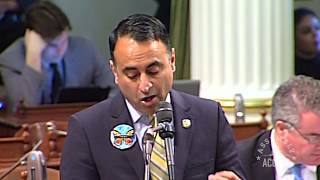 (Sacramento) - Assemblymember Ash Kalra (D-San Jose) authored Assembly Concurrent Resolution 97 to recognize June 21, 2017, as International Day of Yoga in California. 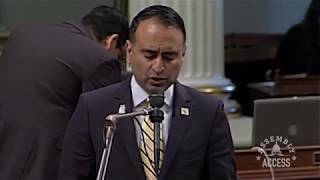 Assemblymember Kalra, who is the first Indian American to serve in the State Legislature, introduced ACR 97 to raise awareness about the important benefits of yoga for Californians of all backgrounds, cultures, traditions, religions, and nationalities. 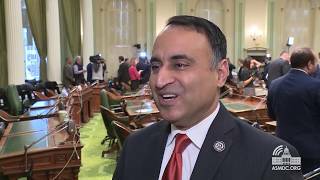 “Yoga is an invaluable gift from India, rooted in Hindu and Vedic traditions, and is today practiced by millions of all backgrounds, cultures, traditions, religions, and nationalities throughout the world,” said Assemblymember Kalra. 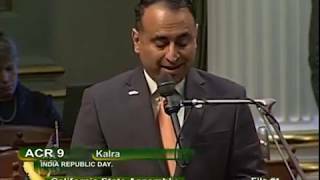 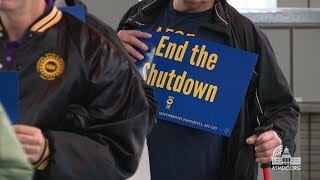 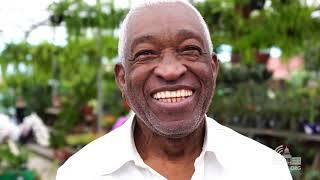 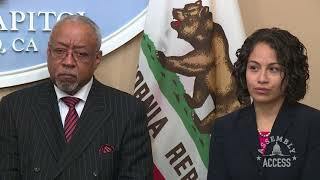 “ACR 97 raises awareness about all these important benefits of yoga and also reminds us that we all share the common goal of uplifting one another and the human experience, regardless of where we come from.” Here’s more in this Assembly Access video. 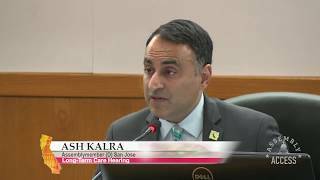 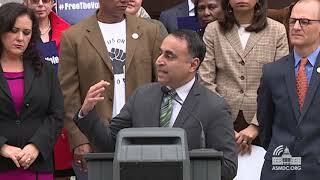 Kalra Honors Dr. Martin Luther King Jr.